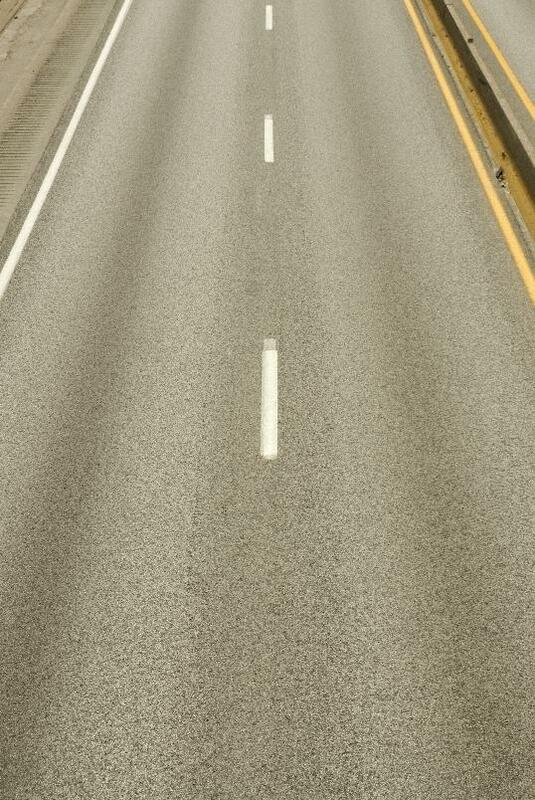 The state's top transportation official has proposed fully maintaining only one-quarter of Missouri's highways because of a funding shortfall. The Missouri Department of Transportation would focus on primary roads connecting communities under a proposal presented today to the state's transportation commission. Transportation director Dave Nichols says the state is projected to have just $325 million for construction and maintenance, which is enough to fully maintain about 8,000 miles of roads. A three-quarters cent state sales tax to fund transportation failed in August, and no alternative has emerged. Under the plan, some busy local roads in major cities would be secondary routes and only receive minimal maintenance, including snow plowing, pothole patching and road striping. The proposal is to be considered by state Highway and Transportation Commission next month.